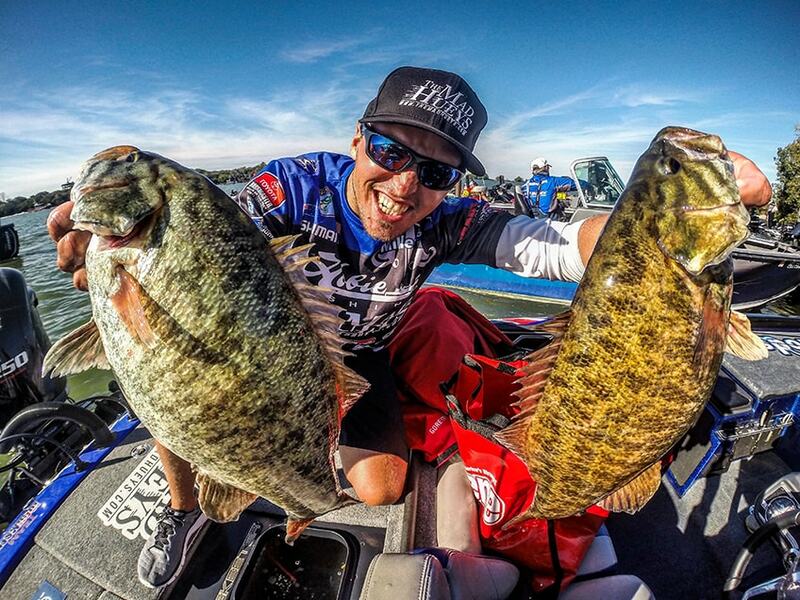 IBASSIN: Molix Signs Australian BASS Elite Angler Carl Jocumsen. Carl’s passion for fishing has been with him since a very young stage, like most Aussies we together love the adventure of camping and outdoor activities. 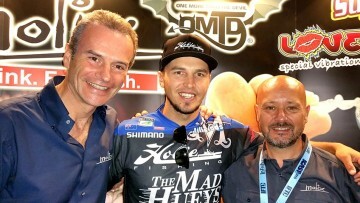 After more than 10 years of competing in Australia following his dreams he started competing into the prestigious B.A.S.S. Elite Tournament trail. Nowadays Carl’s goal is to be successful in U.S.A. and promote the sport of fishing in Australia, to get more and more people involved in fishing encouraging a safe lifestyle and the catch & release techniques.